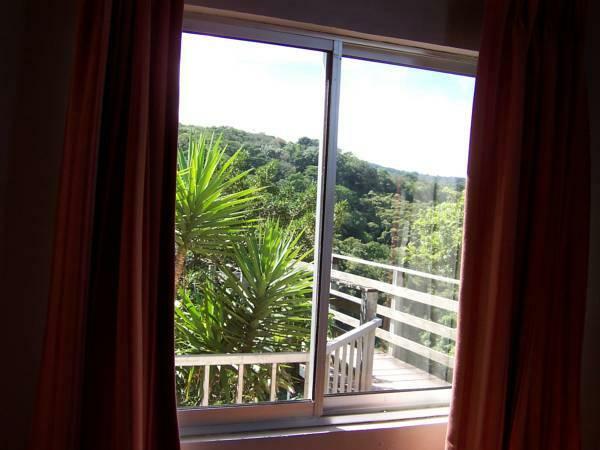 ﻿ Best Price on Hotel Las Orquideas in Monteverde + Reviews! 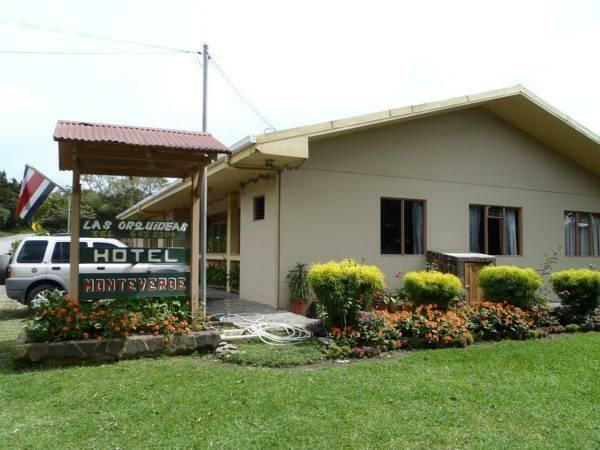 Hotel Las Orquideas is located in Monteverde Costa Rica, just a short 5 minute walk from the small town of Santa Elena, the commercial center of the entire area. It features a tropical garden, a furnished terrace and free Wi-Fi in the restaurant. Original rooms offer rustic décor, wooden floors and walls and, private bathroom and free toiletries. Modern rooms have just been added with newer style Italian ceramics, refrigerators, hair dryers and TV with local cable service. All accommodations feature garden views. Guests at Hotel Las Orquideas will enjoy an included breakfast prepared just a few feet away and also they can find a variety of restaurants within 1640 feet. Canopy tours, horseback riding, hiking, ATVs tours and coffee, sugar and chocolate plantation tours are activities that can be arranged through this property as well. Las Orquideas is about 2 1/2 hour drive from the Juan Santamaría International Airport. Please inform Hotel Las Orquideas in advance of your expected arrival time. You can use the Special Requests box when booking, or contact the property directly with the contact details provided in your confirmation. Guests are required to show a photo identification and credit card upon check-in. Please note that all Special Requests are subject to availability and additional charges may apply. The owner stays on the property. She prepares fresh break fast and serves to all people. The kitchen and the dining area is so much like home. The owner cooked rice and served many times for free. This is a totally awesome place to stay. View from the rooms are simply awesome. Die Zimmer sind sehr sauber und gut eingerichtet. Das Frühstück ist lecker und ausreichend. Leider ist eine Durchgangsstrasse direkt daneben. Dadurch etwas laut.